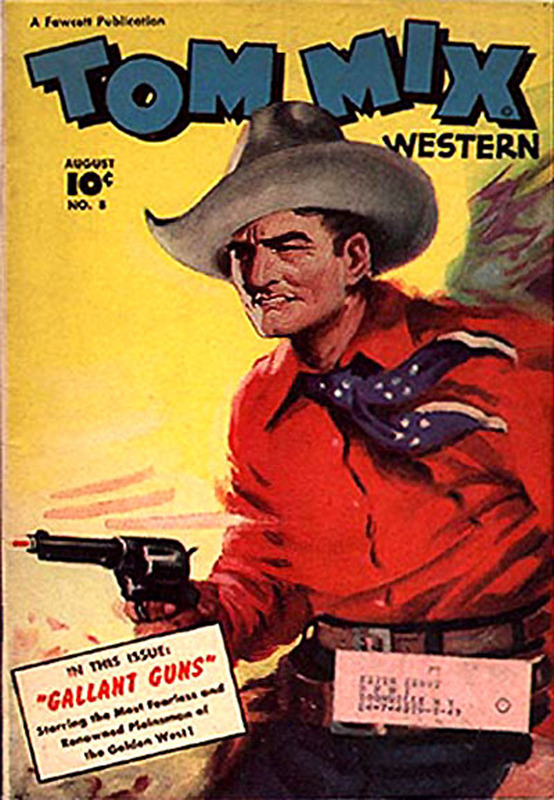 (Posthumous) Tom Mix Western Comic, No. 8, August 1948. A Fawcett Publication.